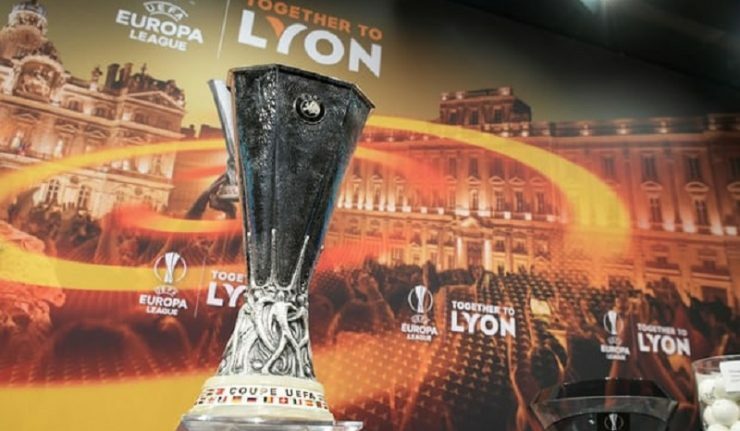 Authorities in Mexico say the Europa League trophy has been recovered after it was briefly stolen in the central city of Leon. The Guanajuato state prosecutor’s office said on Twitter that the trophy was reported stolen from a vehicle that was transporting it after an unspecified event in the city. The office posted a photo of the silver cup nestled in a cloth-lined case. It did not immediately provide more details on Friday. The Europa League is currently in the semi-final stage of the competition, with Marseille set to face Red Bull Salzburg and Arsenal squaring off with Atletico Madrid. 0 Response to "Police Recovers The Europa League Trophy After It Was Stolen"